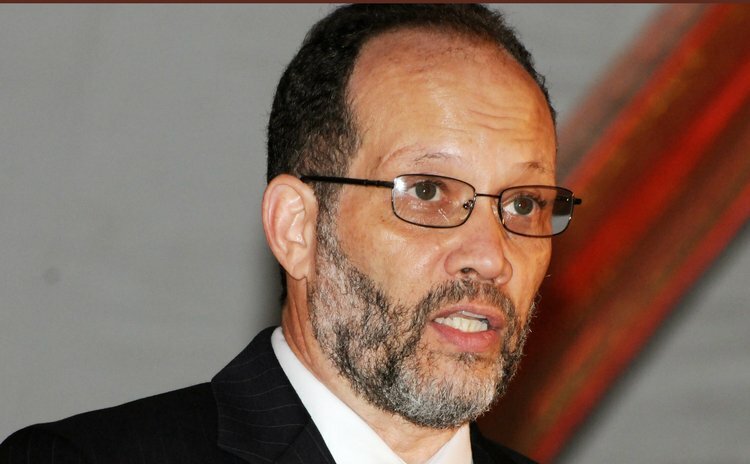 CARICOM secretary general, Irwin LaRocque, has embraced the theme of International Women's Day "Equality for Women is Progress for All" saying in a statement that the Secretariat is honoured and privileged to salute the women and girls of the Caribbean Community. "On this Day, we unite to celebrate the empowerment of women and advancements made toward gender equality", LaRocque said. "The women of our Community have shown great courage and strength as catalysts for change in the pursuit of justice, equality and peace." Secretary General LaRocque said that with the upcoming conclusion of the Millennium Development Goals in 2015, "it is a critical time to increase efforts toward the achievement of gender equality and women's empowerment." LaRocque added: "In our Region, economic circumstances and, in particular, persistent and acute poverty and inequalities have continued to render women and girls vulnerable to violence. Without responsive social protection programmes, women can be trapped in violent home situations that are increasingly threatening to their personal security, and that of their children. In addition, sexual violence magnifies their risk of early pregnancy, sexually transmitted infections including HIV, and negatively impacts on their physical and emotional health. "As the Community plots a path towards economic growth and sustainable development for the Region, the eradication of poverty is viewed as a central objective. A people-centred approach has been articulated to promote the welfare and well-being of people; contribute to social inclusion, gender equality and the empowerment of women. "Special efforts need to be increased to involve young women in leadership and decision-making roles to gain experience and confidence so they can, in due course, aspire to and gain political office. At present within the Community, women's participation in Parliaments continues to be less than optimal, falling short of the target of 30 per cent. Women have an important contribution to make not only in Parliament but as movers of skills, knowledge and capital across the Region, using the CARICOM Single Market and Economy (CSME) to expand opportunities and secure a better quality of life. But the principles of equity and access can only be achieved if the arrangements are respected and applied fairly and without favour. Particularly important for women and children is the strengthening of the legal and institutional environment to ensure contingent rights which will ensure unimpeded access to education, health and other social services."